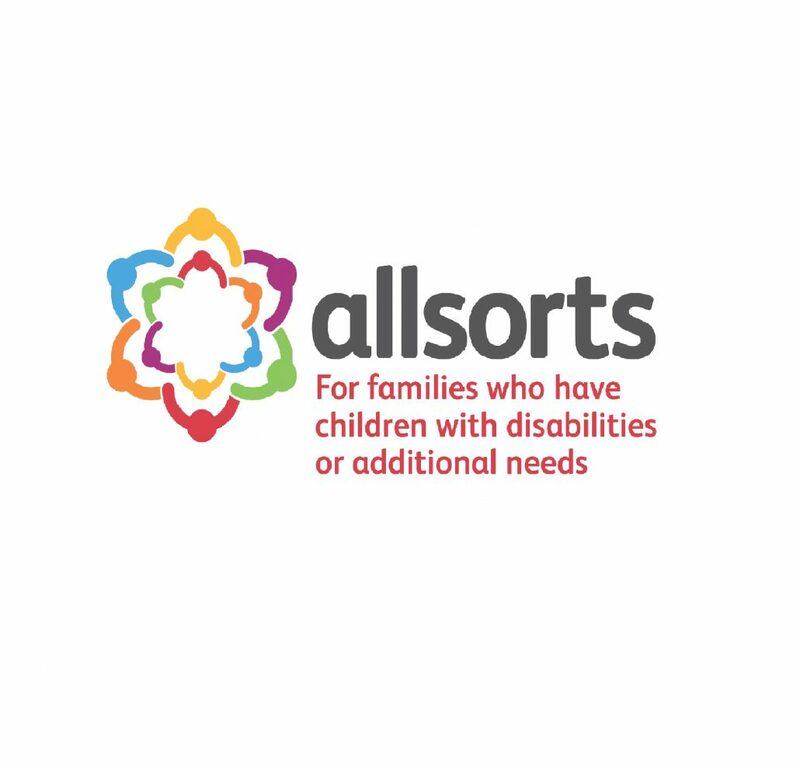 We have some exciting news to share with Allsorts members and members of the community: this Summer, Allsorts are providing four weeks of Holiday Play Scheme provision! The Play Schemes will offer a range of fun inclusive activities for children aged 8-16 with additional needs and their siblings, including; Sports, Music, Arts and Crafts, Cooking and a variety of recreational play. We will also be inviting external providers to deliver a unique activity on the last day of each play scheme. 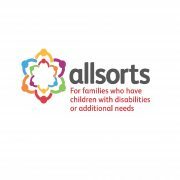 The Play Schemes are for Allsorts members – but don’t worry, if you are not an Allsorts member it is only a £5 annual membership and a straightforward joining process that we can communicate separately. We are able to offer 21 places for children per day and we are expecting lots of demand for these places. Therefore, we are taking an expression of interest for all days throughout the scheme. Please note, you do not have to sign up for an entire week – please just tell us which days you would like your child or children to attend the scheme. The deadline for responding to this email is June 30th. Regarding the final point; we appreciate that you may not have a plan for the Summer yet, but if you know there are days or a particular week that your children can definitely attend, that will help us allocate spaces to the children and hopefully make things easier for families. If you are not an Allsorts member, please continue with the above and we will send you an Allsorts membership form. The Play Schemes are for Allsorts members and we will require information about your children to ensure we can provide the highest level of care and engagement throughout their time with us. Allsorts will confirm which dates you have been allocated on Friday 6th July. If you have any questions regarding the Play Schemes, please contact me directly via email on max.pemberton@allsortsglos.org.uk or via mobile on 07872562777.